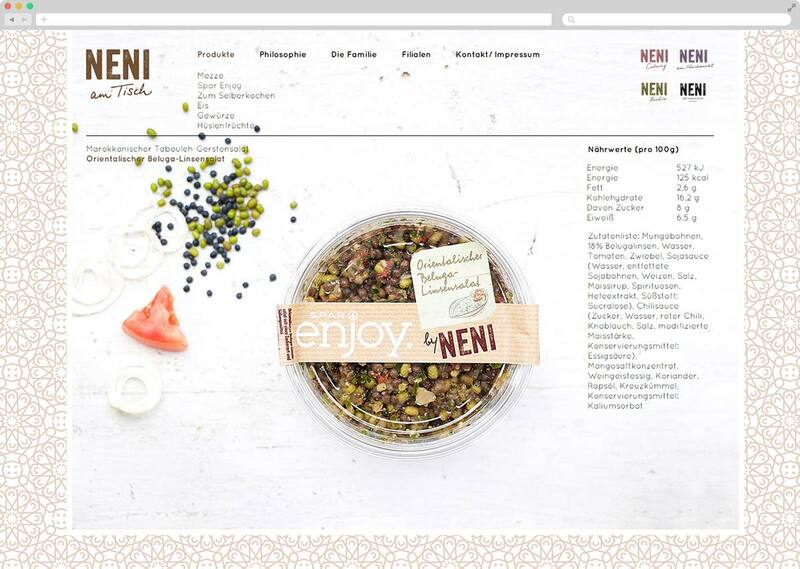 Austrian brand that produces spreads, pesto and vegetable dishes widely available in Spar retail chains. 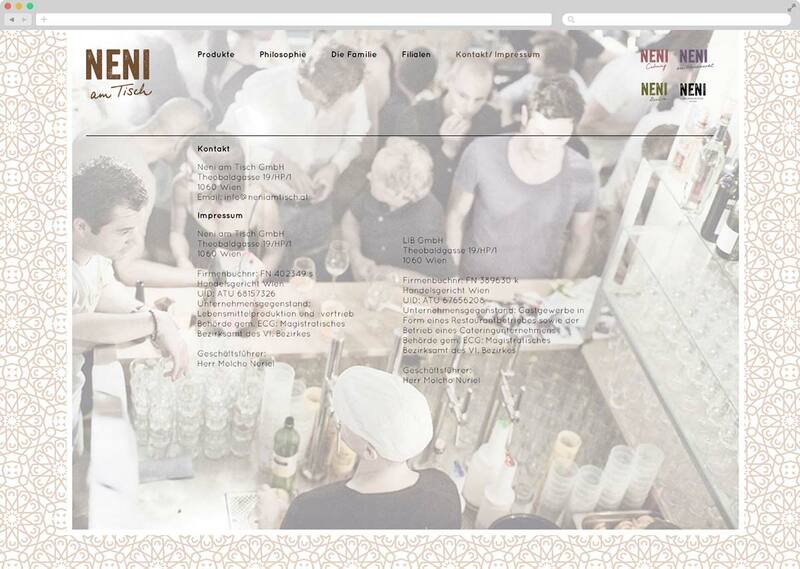 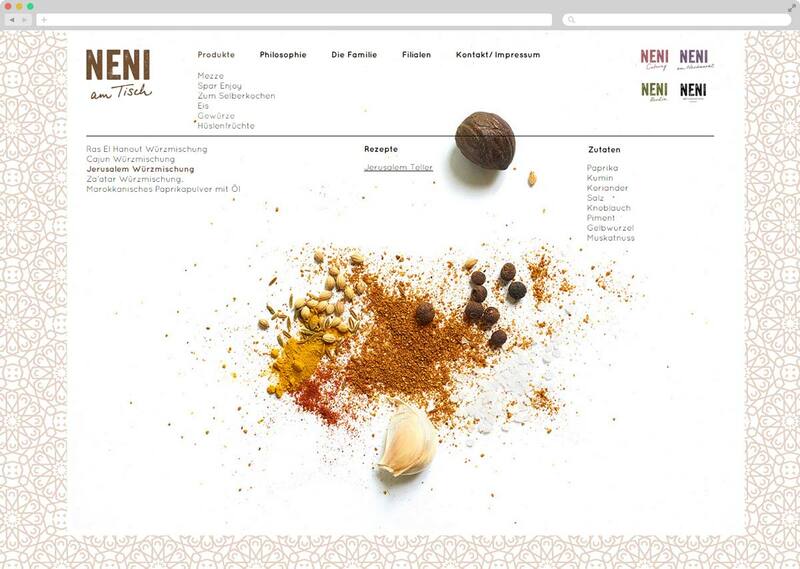 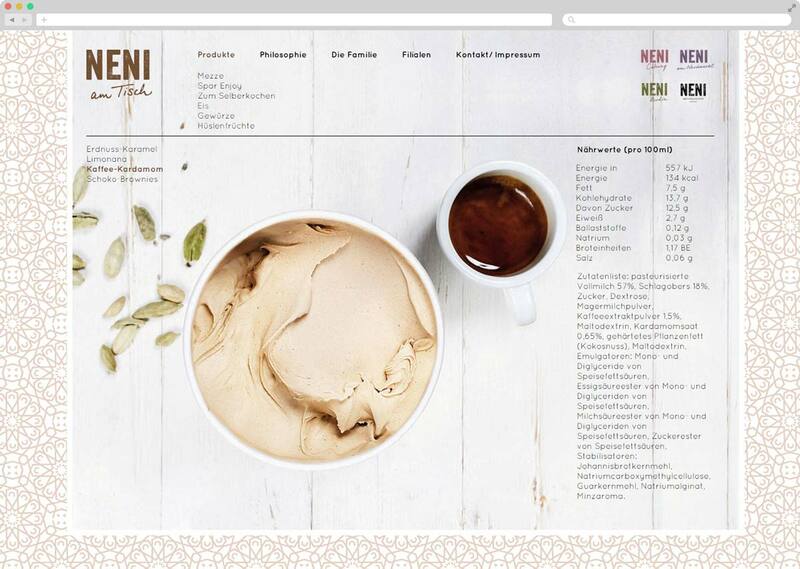 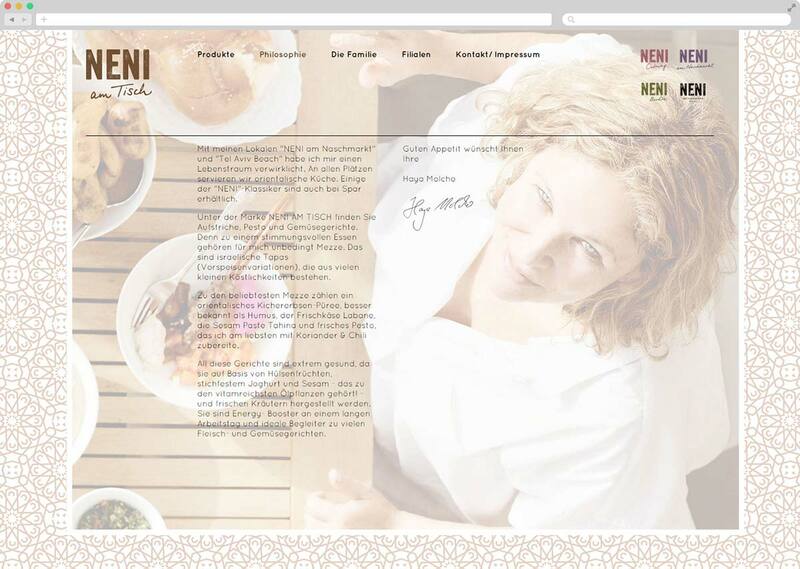 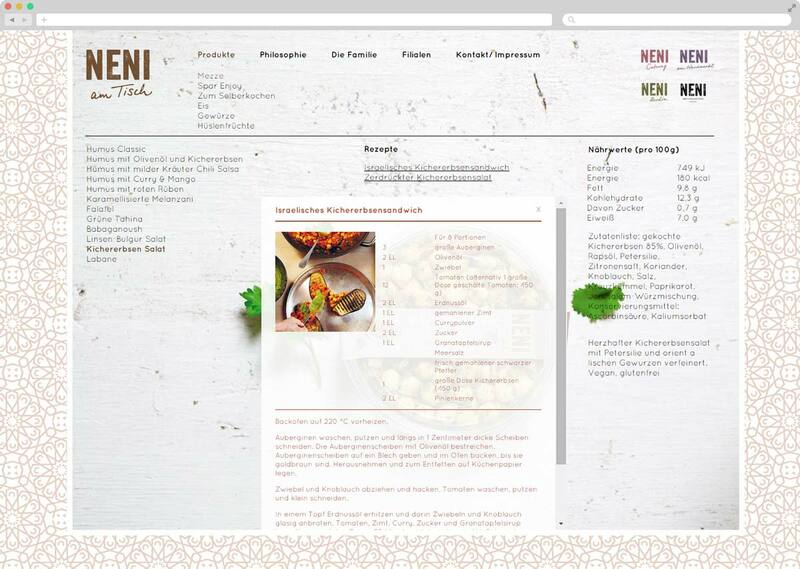 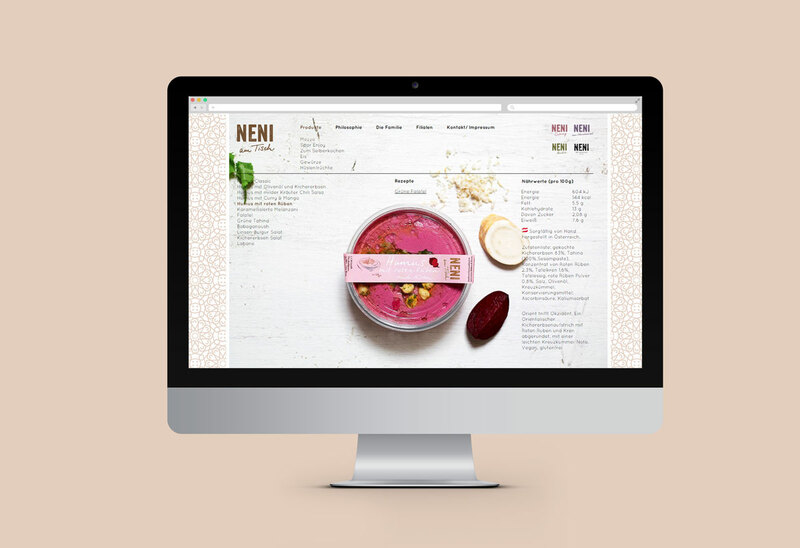 Clever Fish created a new website that presents the entire line of Neni am Tisch product that are categorised by type. 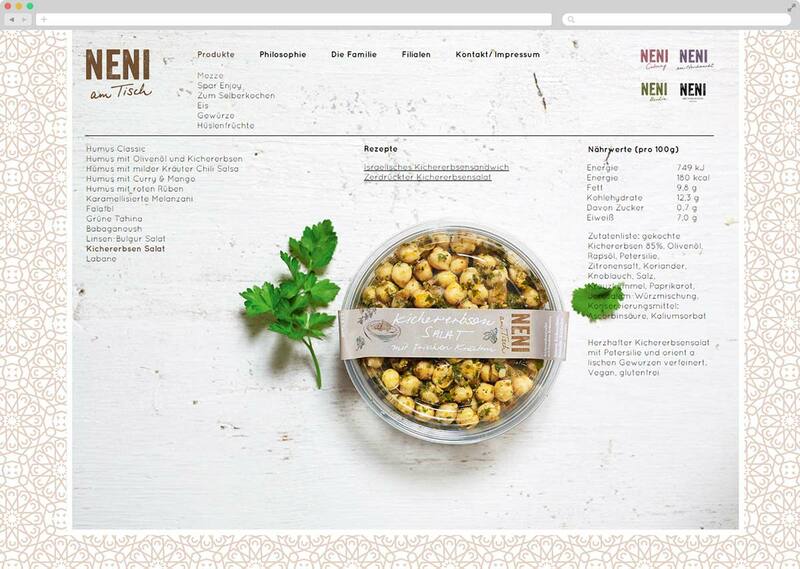 Many products come with a set of recipes attached. 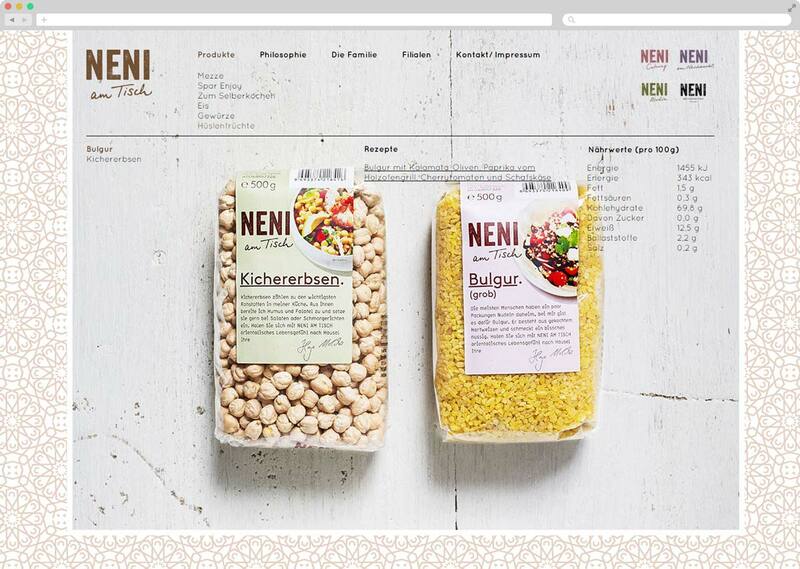 Each product had a QR code on the package that would lead the Neni customer to the product page where they would find extensive description and potential recipes.